Photorefractive keratotomy, or PRK, is a type of laser eye surgery used to correct mild to moderate nearsightedness, farsightedness, and/or astigmatism. All laser vision correction surgeries work by reshaping the cornea, or clear front part of the eye, so that light traveling through it is properly focused onto the retina located in the back of the eye. During PRK, an eye surgeon uses a laser to reshape the cornea. This laser, which delivers a cool pulsing beam of ultraviolet light, is used on the surface of the cornea, not underneath a flap on the cornea, as in LASIK. PRK is highly accurate, and provides excellent visual stability. A great majority of PRK patients have 20/20 to 20/30 vision without glasses or contact lenses one year after the surgery. 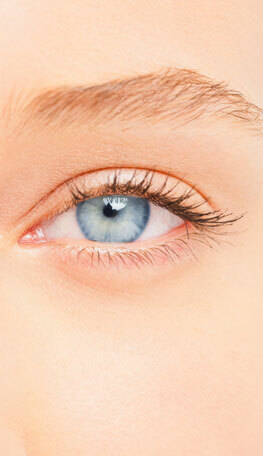 PRK is thought to leave the cornea stronger after surgery than LASIK. It is preferable to LASIK in cases of thin corneal thickness or other corneal abnormalities.